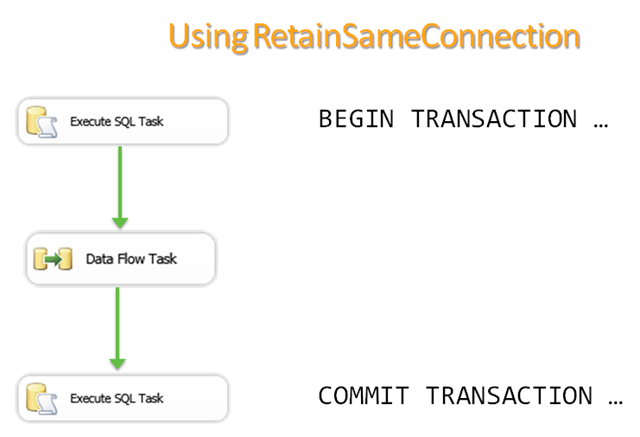 Transaction does not work for DFT where the source is SQL Server Master Data store. It did not fail but kept on running indefinitely. Any solution to this? We have a requirement where we have to avoid using MSDTC to protect from security vulnerability. Will this approach work as alternate solution? Can you tell me detailed steps?